Classic style is always in trend – whether it’s films, clothes and even slot machines! 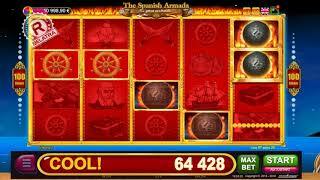 In the online collection of BELATRA games the most traditional slot games "Seven" appeared. You can play online for free and without registration on our site! 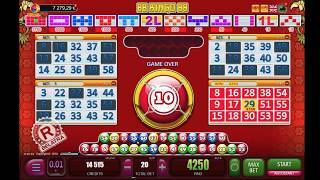 Super Sevens is classic slot game, which resemblethe first slot machines because of their design. There are only 5 lines and the most famous symbols in the history of slot machines - "seven", "cherries", "oranges", "bar" and others. Have you wanted to play for 777 for free? The time has come! SuperSevens has simple and intuitive interface, it’s suitable for players with any experience in slot games. Just click on "START" - and the drums will spin, stopping at some point and making up the winning combinations. This video slot is very similar to its older brother - Sevens - but it has one very interesting bonus: if all the drums are filled with the same symbols, the winnings will be multiplied by 2! In spite of the fact that these games are very similar, the duplicates in them are completely different. Yes, they are card. But on this their similarity ends. In SuperSevens on the screen you will see only one card. Your task: to guess what color it is. If you correctly guess, the red or black card on the table, your winnings will be doubled. But if you feel that luck will definitely smile to you - try to guess the suit of the card! If your intuition does not fail you, you will increase your winnings at once 4 times! 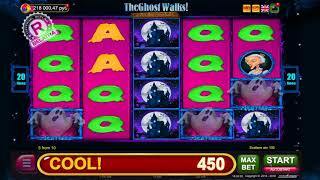 Online slot machines from Belatra - classic, which is time-tested!